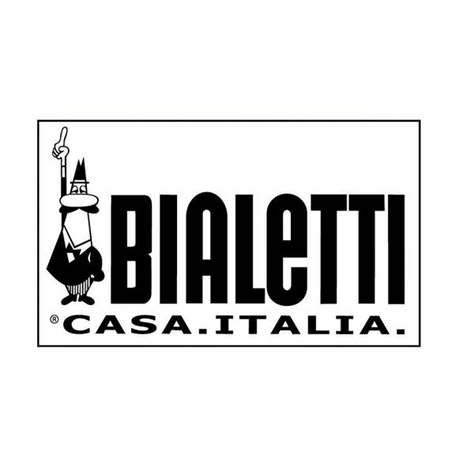 Venus coffee maker is a high quality product made by Bialetti, the world's leading manufacturer of coffee makers. Bialetti Venus 6tz model it used to brew 6 cups of espresso at a time (approx. 50ml each). The total capacity is 300ml. 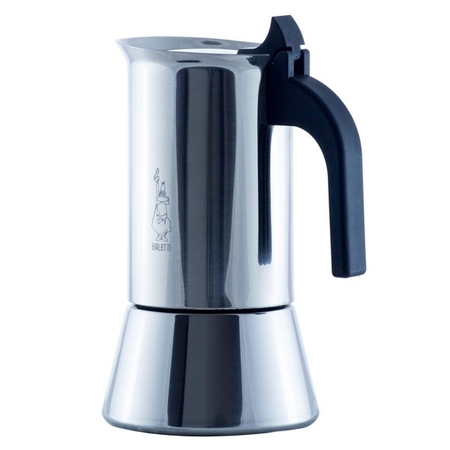 To prepare true Italian espresso, you just need this coffee pot, good coffee and a few minutes! Its streamlined shape and original design make Bialetti Venus a great decoration of every kitchen. This amazing look is combined with functionality. This device is made of polished stainless steel with a black plastic handle. 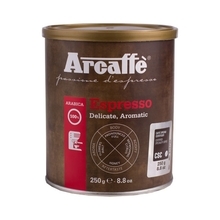 Stainless steel has less effect on the coffee taste than aluminum and the ergonomic shape of the handle allows for comfortable pouring of the prepared espresso. 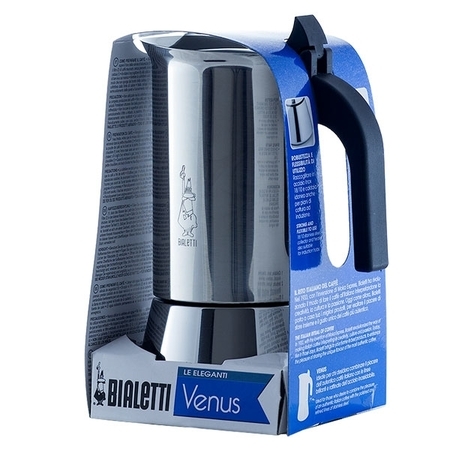 Bialetti Venus is suitable for gas, electric and induction hobs (4tz size and more). Put the product on the hob so that the handle is beyond the reach of heat. Wash your coffee pot by hand, without any detergents. Not dishwasher safe. Choosing the size of your coffee maker, keep in mind that every time you need to prepare the quantity of coffee specified by the manufacturer. The coffee maker constists of a top sealed tank, a filter and a bottom tank. Put ground coffee beans in the filter, pour water into the bottom tank below the safety valve level and connect all the elements. Put the coffee pot on the stove and wait a few minutes. Hot water moves to the top tank, flowing through ground beans. 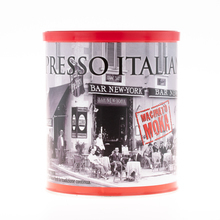 Your delicious and aromatic espresso is ready! Question: Ile gramów kawy potrzeba do zaparzenia w kawiarce 6tz? Question: Który zestaw uszczelek pasuje do tej kawiarki? Question: Czy w komplecie są również filtry/sitka/uszczelki czy sama kawiarka?